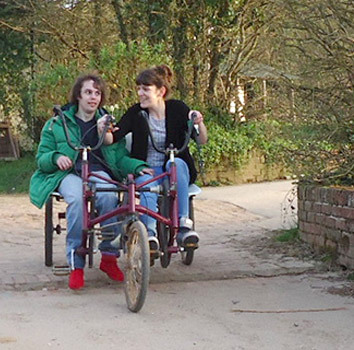 Welcome to Stallcombe House – a residential working environment for adults with a learning disability. We provide a happy and safe work place with a holistic and organic approach to personal health and the living environment. 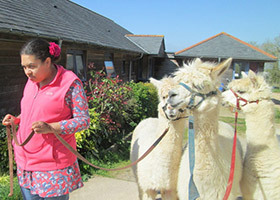 We provide a rural setting in which each person is able to develop to the maximum of his/her ability, in their own time. Stallcombe House now operates as a limited non-profit company with charitable status. 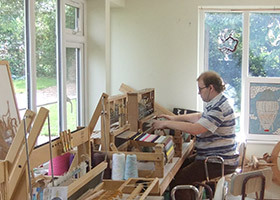 Willows is part of the Stallcombe organisation, and is a detached six bed purpose built home for adults on the autistic spectrum and other complex needs. 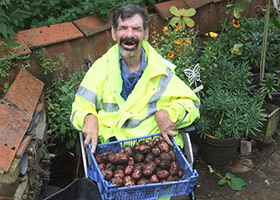 Our ethos is to provide a safe and secure home to enable and empower those who live here to take an active role in the day to day running of their home, and lead a fulfilled and as independent a life as they are able. 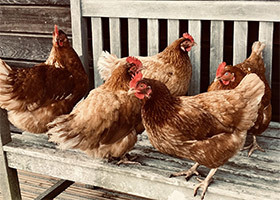 From feeding the hens and collecting the eggs, to looking after our small animals alongside varied estate tasks, there are a wide range of jobs in which to become involved. We have a soil association certified organic vegetable garden in which to work, and an orchard with over 150 apple trees from which we make juice. We have a well-equipped arts, crafts and pottery centre where residents and day placement guests work together, according to their individual abilities, creating beautiful pieces of art. Please follow the links to find out the various ways you can contact us, as well us a useful map to help you find us. If you would like to make a donation to our charity, you may do so through PayPal using the button below.